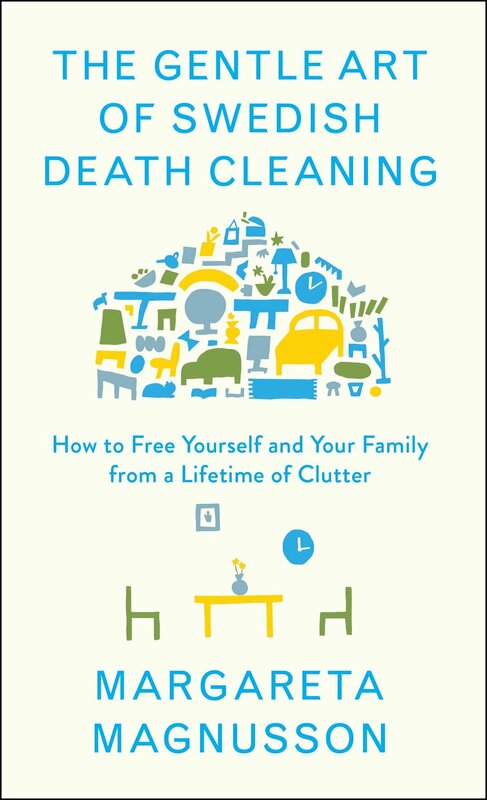 I just read Margareta Magnusson’s “The Gentle Art of Swedish Death Cleaning” and it was so worth the two hours. It’s not a sad book, nor is it really about cleaning. It’s about taking stock of your possessions and deciding what you would like to keep for the next phase of your life so that your family or friends do not have to go through the stress of doing it after you’re gone. If you are at a crossroads - maybe you’re recently divorced or widowed, all the kids have grown up and moved out, or you have different needs because of your health – then this is a great little book to get you started on the process of downsizing and reorganizing your life. Magnusson describes herself as an eighty-to-one-hundred-year-old woman with a desire to share the wisdom she has gained in her lifetime. Speaking from personal experience, Magnusson provides many practical ideas for decluttering and offers advice for dealing with emotional attachments to things. As an organizer and specialist in small space living, the single most valuable piece of advice I took away from it was the importance of giving yourself time to downsize your possessions. Dealing with memorabilia, such as dining tables, sports equipment, dishes, etc., can provoke endless stories. Some of these stories need to be told again before letting go, and you need time to process the emotions attached to them, whether good or not so good. 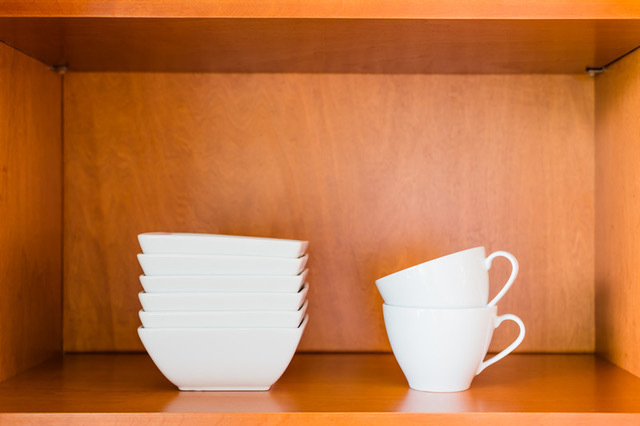 The more years you have spent accumulating “stuff”, the bigger the downsizing task. Do you really want your children or friends to have to do it after you are gone? Give them the gift of happy memories and feelings of gratitude for doing the decluttering yourself. • Don’t start with photographs! She explains that size matters when death cleaning. Start with large items, such as furniture, and finish with the small. “Photographs carry such a weight of emotion that they will hinder your work,” she writes. Start with whatever is easiest for you before getting into the difficult things. • If your parents are getting old and they still have things from 40 years ago, arrange a visit and ask the following questions: “You have many nice things, have you thought about what you want to do with it all later on? Do you enjoy having all this stuff? Could life be easier and less tiring if we got rid of some of it? Is there anything we can do together in a slow way so that there won’t be too many things to handle later?” They may not be receptive at first, but you have planted the seed. • “If it was your secret, then keep it that way,” says Magnusson, who wisely advises people to deal with items that could potentially hurt or embarrass your family. Maybe you have confidential files that should be shredded, or diaries and letters that would be best thrown out, or a closet full of empty gin bottles. It’s better to deal with it now rather than leaving it for others to dispose of. So don’t wait until you can’t manage downsizing your stuff. Start your Swedish death cleaning today! Give yourself several months to a year to go through your possessions. You’ll experience the lightness and comfort of living with less, and the satisfaction of knowing you have made life easier for yourself and your loved ones.